"African Masks Address Labels" product is already in your cart. 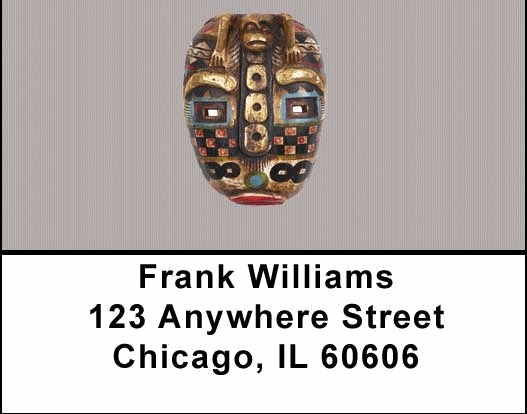 African Masks Address Labels rotate between 4 images of masks from different African tribes. African masks have been around since Paleolithic times and are considered some of the finest creations in the art world. Masks were used in ceremonies with both traditional and cultural significance where the masks often represent a spirit, deity, or ancestor possessing the wearer during ceremonies. Matching personal checks are also available.